Shoot, produce, direct, edit all types of content for all platforms. 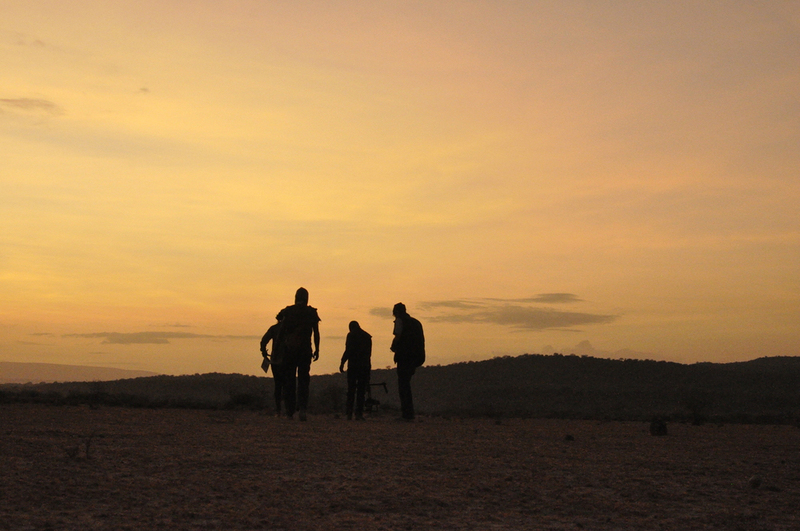 RED Camera rentals & support in East Africa for TVCs, Music Videos, Films, Docs. We have a RED Raven Kit 4.5K and RED Helium 8K (EPICW) kit. Both record to RAW and Prores.